Home>New Songs>A$AP Rocky Songs> A$AP Rocky & FKA Twigs Shine On Stellar "Fukk Sleep"
A$AP Rocky & FKA Twigs combine for a "Testing" highlight. 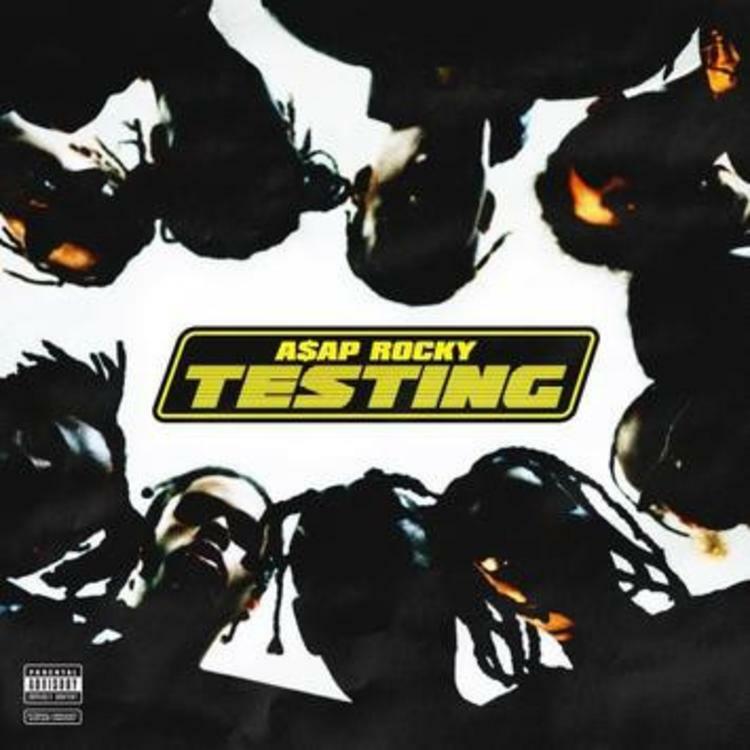 A$AP Rocky's Testing has already been dubbed "experimental." To be honest, it feels like that's simply coded language for "it will be universally acclaimed by year's end." Shades of Kanye West's Yeezus come to mind, given the murky, alternative-inspired production and unconventional song collaborations. Production feels like nothing we've heard thus far, and it's obvious that Rocky wasn't lying when he promised a variety of differing sonic aesthetics. Yet those willing to trust in A$AP's ear can find much to enjoy in this particular journey; it may not be as immediately accessible as Pusha's Daytona, but it will almost certainly develop a cult audience of devotees. Count myself among them. One of the project's early standouts came in the form of "Fukk Sleep," an eerie duet with the talented FKA Twigs. Immediately, listeners are drawn in by an unsettling cry, contrasted against an Alice In Wonderland-esque brass loop. The concept of insomnia is translated in the nightmarish instrumental, which plays out like the soundtrack to 3 AM on a sleepless night. FKA Twigs closes out the track with an ethereal verse, which drifts in harmony with Rocky's infectious hook. The resulting marriage is a showcase of Testing at its most evocative, and a testament to Rocky's avant garde sensibilities. SONGS A$AP Rocky & FKA Twigs Shine On Stellar "Fukk Sleep"